March is the last month of “wave season”, where cruise lines aggressively offer deep discounts trying to fill cabins for the upcoming year. Search 1000s of price drops deeply reduced with one click – down 64 – 76 percent! Posted in Carnival Cruise Lines. One of the day excursions on this WRITER”S CRUISE is Ocho Rios, Jamaica. 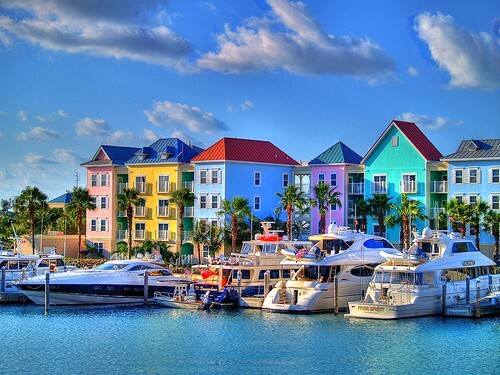 Nestled in an emerald landscape, Ocho Rios, Jamaica, is this island nation’s cruise ship capital. Your cruise to Ocho Rios docks near some of the Caribbean’s most fabled resorts and the cascading waterfalls of Dunn’s River. Enjoy the best of Jamaica in Ocho Rios, from riding through lush sugarcane fields to seeing the waterfront home where Ian Fleming wrote the James Bond thrillers. 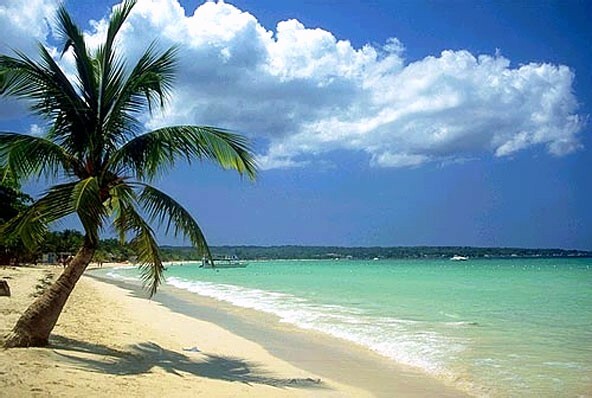 Ocho Rios is located on the northern end of the island, where white sugary sands dip gently into the Caribbean’ s clear, reef-protected waters. 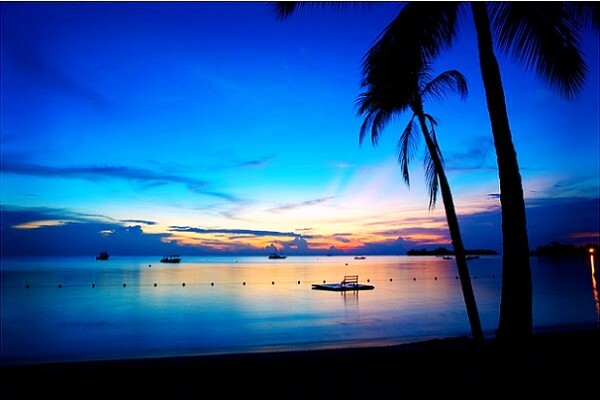 This is where scuba diving, water sports and soaking up the island sun are at their finest. 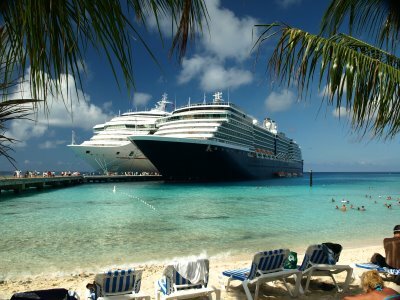 Ocho Rios, a port of call for many cruise lines, also boasts some of the most de-luxe resorts and spas in the Caribbean. No stay in the region of Ocho Rios, Jamaica is fulfilled without a stop over by Dunn’s River Falls. Even though it may sound like just another of the numerous rivers and waterfalls that line up the small island of Jamaica, Dunn’s River Falls is unlike anything you will ever experience. 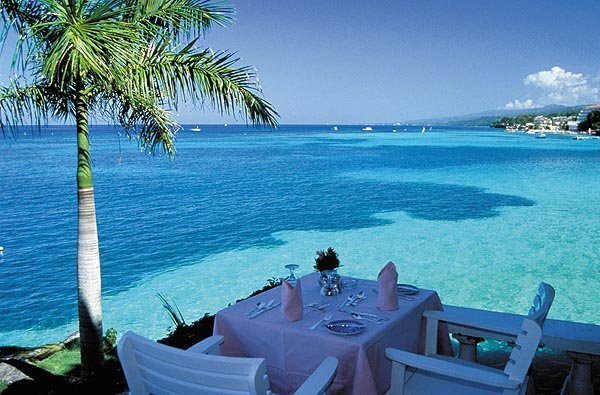 Ocho Rios is an extravagant region filled with natural treasures, modern comforts and cultural attractions. Jamaica’s most famous landmark, Dunn’s River Falls, is just minutes from the resort area and immerses guests in a vibrant geography of 600-foot cascades, freshwater estuaries and limestone rocks. 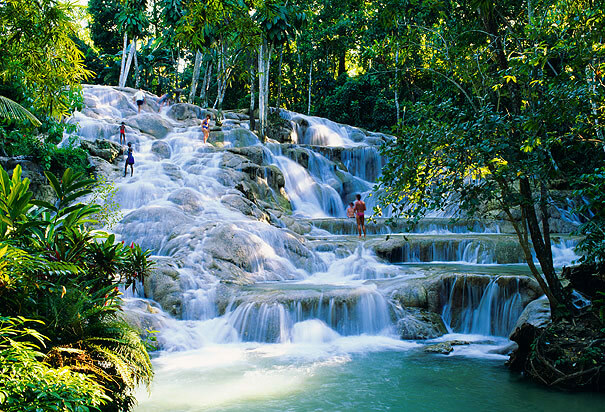 Dunns River Falls was featured in the James Bond Movie “Dr. No”. Ian Fleming, who is the author of the James Bond movies, fell in love with Jamaica while visiting the island for a naval meeting and spent several winters there at his property. Historical facts : Dunn’s River Falls has a very fascinating history. It is said to be the location of the legendary battle of “Las Chorreras”. This battle was fought in the year, 1657 and took place near Dunn’s River Falls. It was between the English and the Spanish Expeditionary Force from Cuba. The battle was in fact for ownership of the island. The outcome of the battle was in favor of The English, who won. Also under the leadership of the British, Charles Pryce was the first owner of “Las Chorreras”. Experience famous Dunn’s River Falls in this small group as a departure from the large cruise line groups. Dunn’s River Falls is roughly 600 feet above sea level, with beautiful crystal clear water running down the mountain into the ocean. It takes about 1 hour and 30 minutes to climb all the way up the mountain. There are local “guides” at the falls who will lead you up. These guides are separate from your tour and will expect a gratuity when you reach the top. There are places along the way where you are able to slide down into pools of water, take a swim and climb again. For those that wish to stop climbing, there are multiple points where you can leave the falls and walk on the adjacent path. 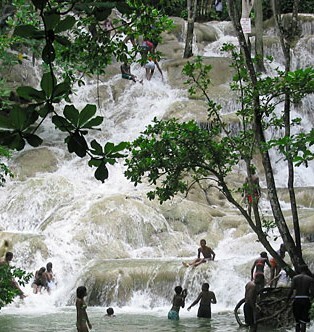 Dunns River is great if you are physically able to “climb” the falls. Dunns River Falls is the Caribbean’s most popular attraction and an experience you won’t soon forget. As a participant of the writer’s event Caribbean cruise you are eligible to book the excursion in a small group for only $45 per person. Dunns River Falls in Ocho Rios is a nice day trip but need to know a few things to have a good trip. You need to understand that you will be climbing a water fall. You may slip or even fall. You will get wet. If the climb gets to be too much for you they do have exits that you can get out and walk up. When you leave the falls you will go through a shopping area. If you want something stop, if you do not want anything do not stop. Water shoes that fit you. A bathing suit that fits and will not fall off. Money for shopping any maybe lunch. Things that you do not bring with you are items that cannot get wet or items you do not want to leave on the bus. 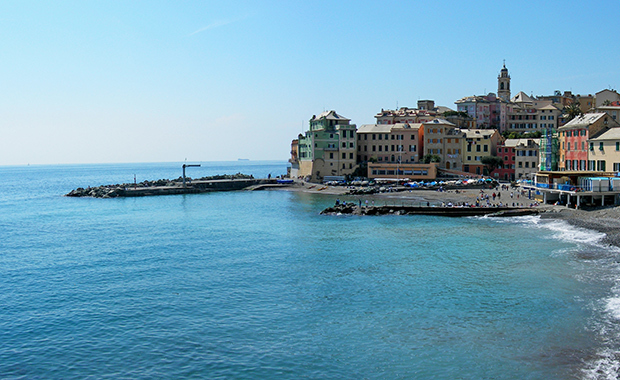 When should I reserve my shore excursion? Because some tours book up well in advance of the tour departure date, we recommend reserving your excursions as far in advance as possible. This will give you the best chance of reserving your first choice in each of the ports. Shaw Park Gardens is a beautiful botanical garden, located in the hills above Ocho Rios. The 25 acre garden features around 600 species of flower along with many ferns and shrubs such as Bougainvillea, Palms, Hibiscus and Ferns. The entrance to Shaw Park is some 900 feet above sea level, giving a great view of Ocho Rios from the top of the gardens. The park is then tiered over many levels, meaning that many different plants which thrive at different altitudes can be grown here. The garden boasts a majestic waterfall which cascades down a rocky bank, surrounded by many varieties of beautiful flowers. Another Hidden Treasure is the Coyaba River Garden. The gardens are beautifully designed and include a nice view over Ocho Rios. You have to take a guide who gives you some information about the lust growing plants and flowers. A small, interesting museum shows Jamaican history. The gardens boast beautiful flowers and fauna, streams and waterfalls. 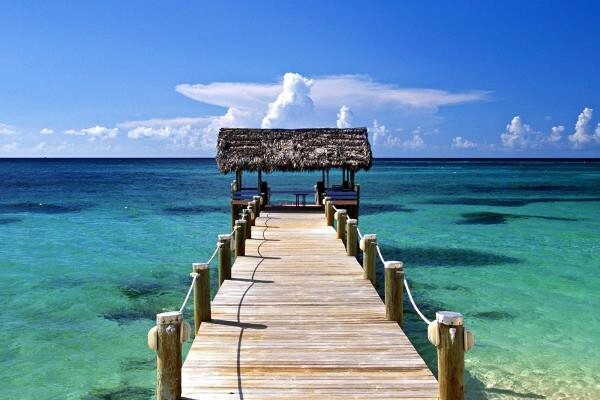 Travelers will find the fare in Jamaica to be more than satisfying. Dine Jamaican style with delicious jerk chicken at a beach-side barbecue, grilled burgers and Red Stripe beer or filet Mignon. A must are rich lattes with the wonderful aroma of world-renowned Blue Mountain Coffee. 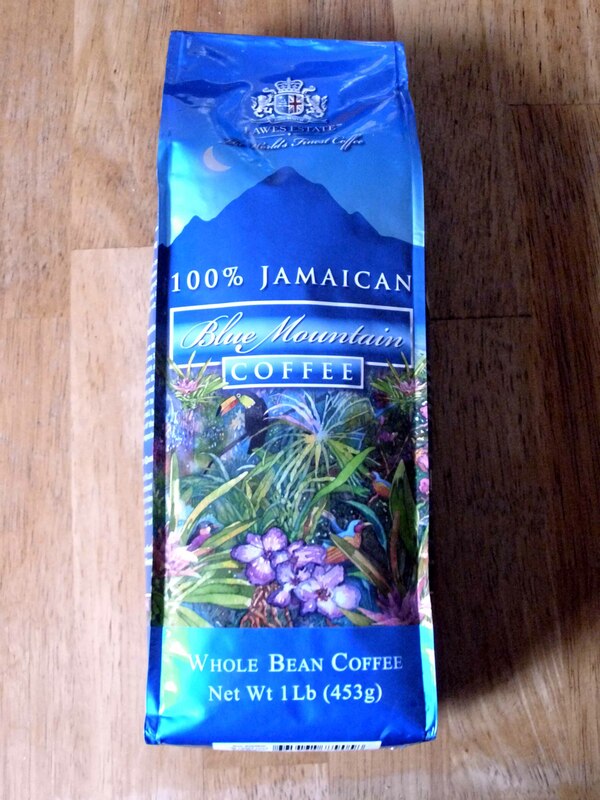 Jamaica’s Blue Mountain coffee is one of the “purest” coffees in the world. Climate, soil, the steep angle at which the plants are grown, the mountain mist and rainfall all combine to create a unique product that is sought after by the most discerning coffee connoisseurs. Only coffee grown at over 2000′ within the Blue Mountain range can claim the name “Blue Mountain”. Great gift for the author in your life: a cruise seminar for Valentine’s Day. 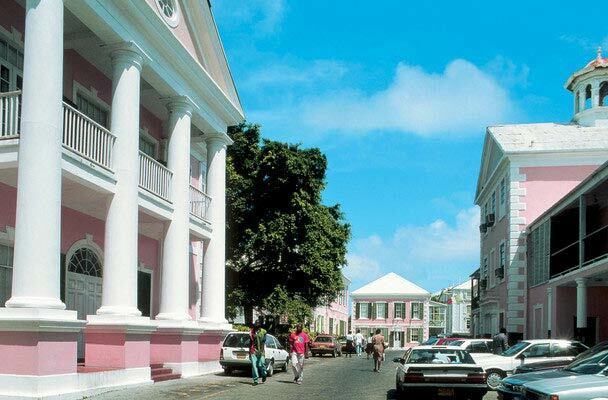 Leisurely days on a brand new cruise ship, visits to the Grand Turk Islands, Ocho Rios and the Dunns River Falls in Jamaica and to Nassau, Bahamas. On the days at sea: learn about publishing and book marketing! Lectures and one-on-one consulting. 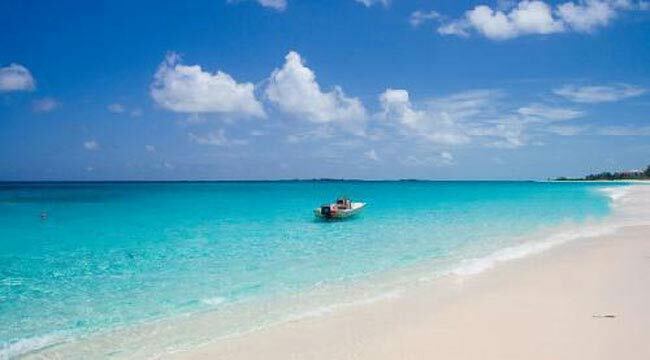 Fares start from $1.032 pp all inclusive, even the seminar. And for spouses that are not participating in the seminar, it will be only $832. 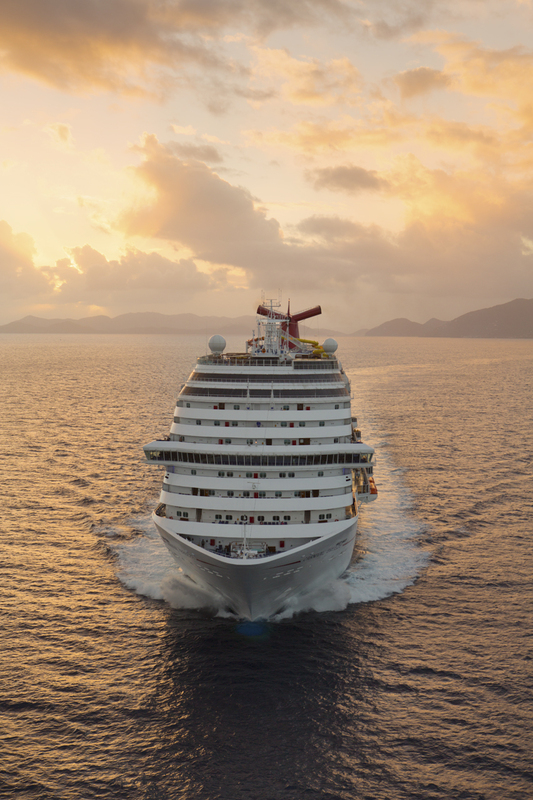 Learn all about PUBLISHING and BOOK MARKETING on the days at sea, during a Caribbean Cruise. 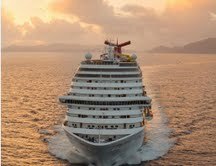 Carnival Cruise Lines added a Seminar for Writers at the brand new “Breeze”. It will be held on the days at sea and includes not only the seminar, but also FREE one-on-one consultations for the first 10 writers that are signing up for this fantastic seminar-vacation. If you enjoyed this blog post, please feel free to check out all previous posts of this blog (there are almost 700 of them : ) if you haven’t already. Why not sign up to receive them regularly by email? Just click on “Follow” in the upper line on each page – and then on “LIKE” next to it. There is also the “SHARE” button underneath each article where you can submit the article to Pinterest, Google+, Twitter, Chime.in, Facebook, Tumblr and StumpleUpon. 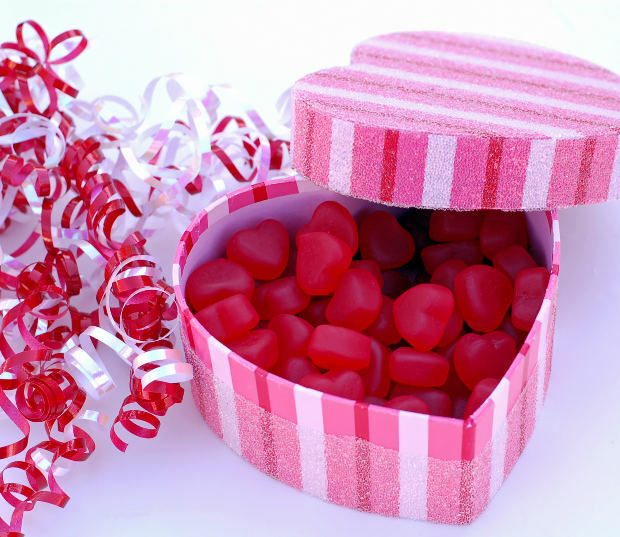 Forget sweets or over-priced restaurants on Valentines Day – a Caribbean Cruise is a much better gift! 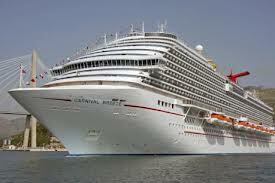 Carnival Breeze sails from Miami November 3 into the Caribbean. Fares start from $1.082 pp all inclusive – even the Publishing and Book Marketing Seminar!